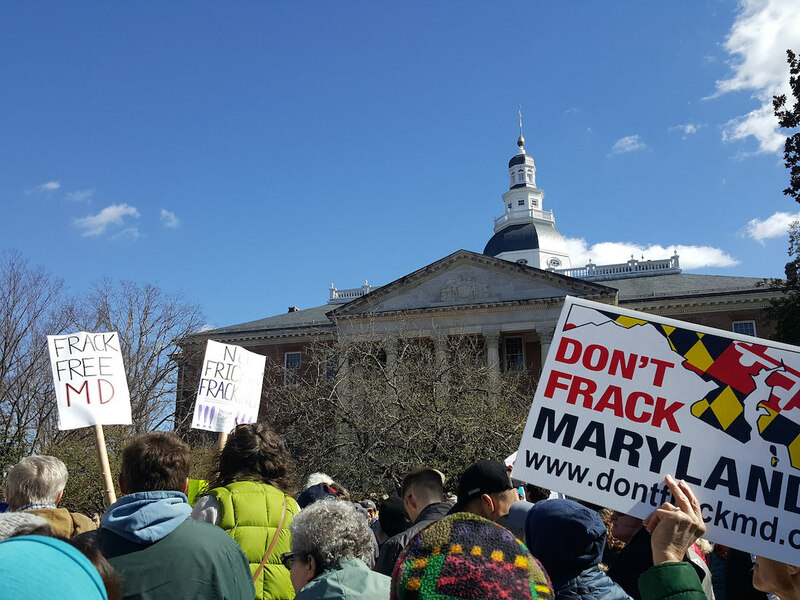 Crucially, the state’s governor, Republican Larry Hogan, recently announced that he was no longer convinced that fracking could be done safely if properly regulated and that a ban was necessary. Hogan said he will suuport the ban, making his state the first state with shale gas reserves to enact a fracking ban through legislation. New York banned fracking in 2015, after a seven year review concluded the risks were too great and could not be adequately avoided, though that decision was made under Gov. Andrew Cuomo’s executive branch authority, not through the legislature. Vermont’s fracking ban was signed into law in 2012, but was mostly seen as symbolic as the state generally lacks shale gas reserves. A perfect example of how States and citizens can take matters into their own hands!